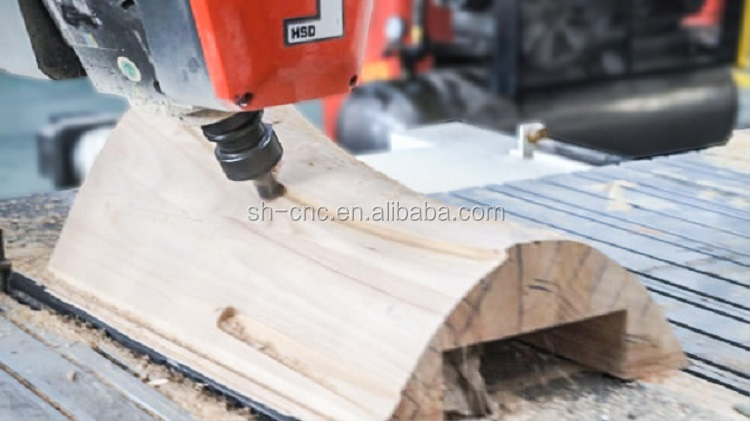 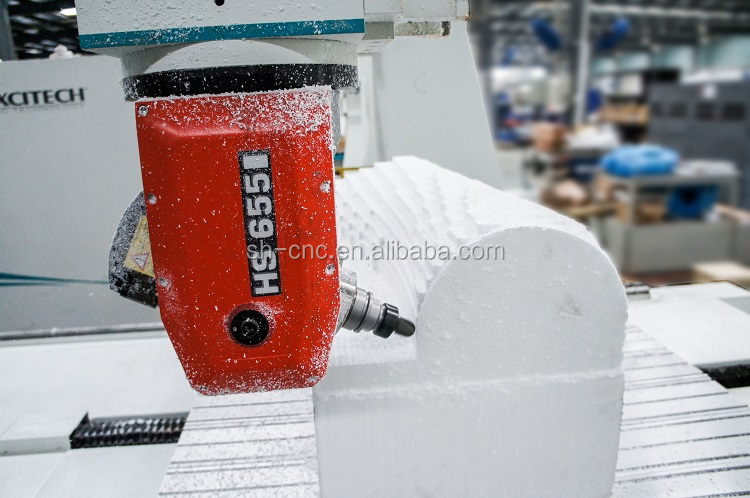 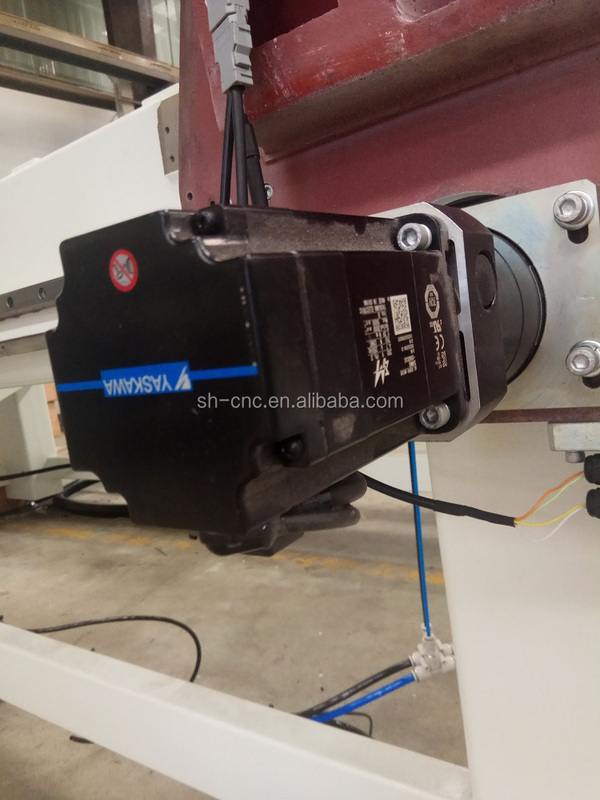 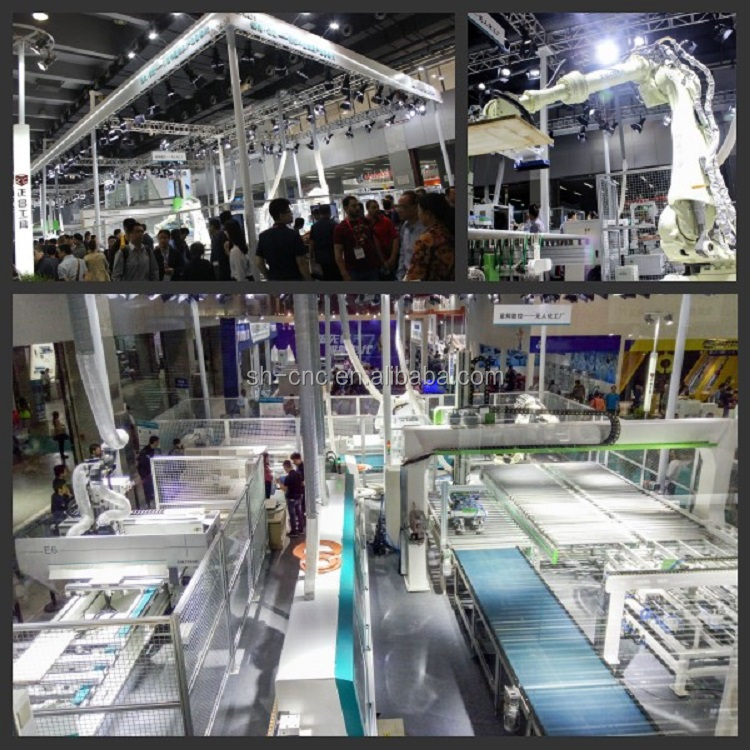 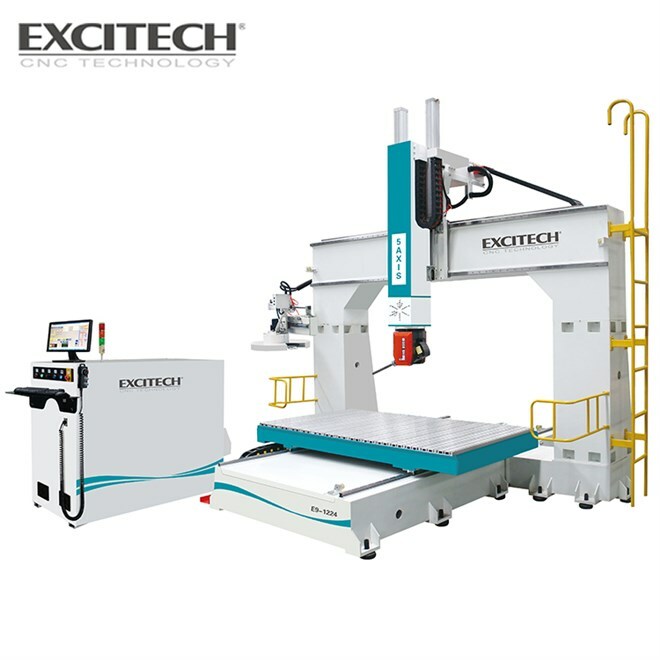 China supplier EXCITECH desktop 5 axis cnc woodworking router - JINAN SINGHUI CNC TECHNOLOGY CO.,LTD. 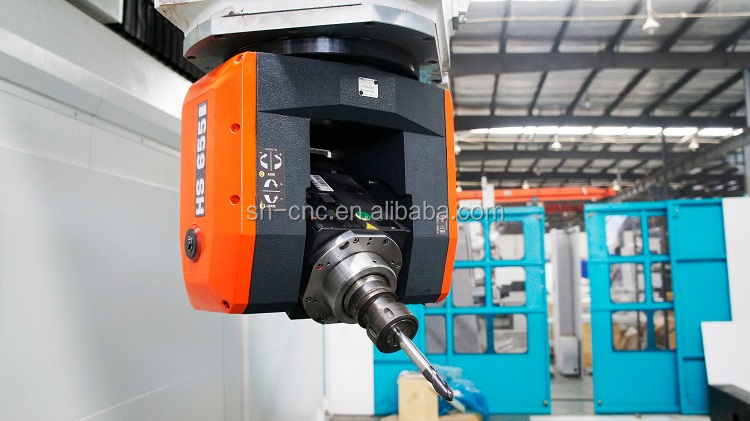 Adopting Italian HSD high-speed electric spindle, high spindle speed and optimized processing efficiency. 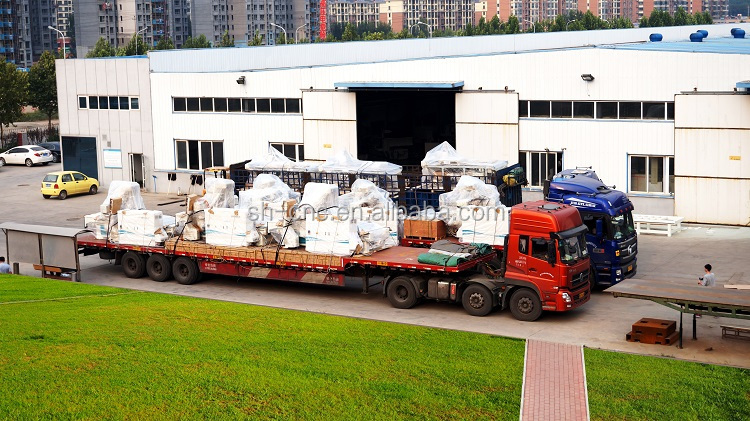 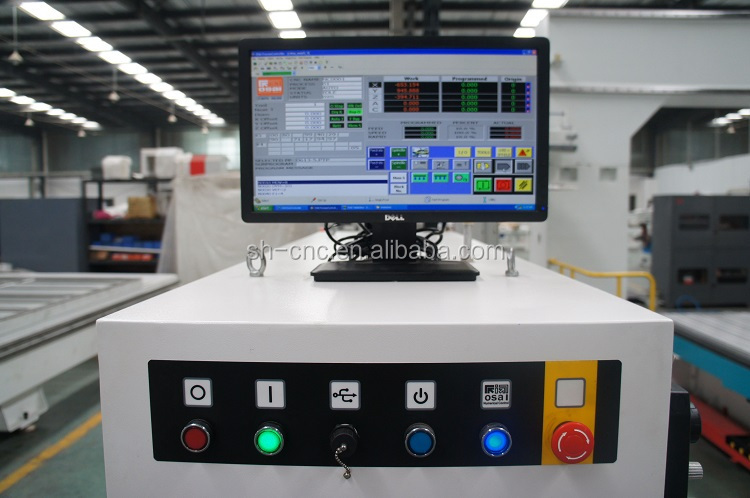 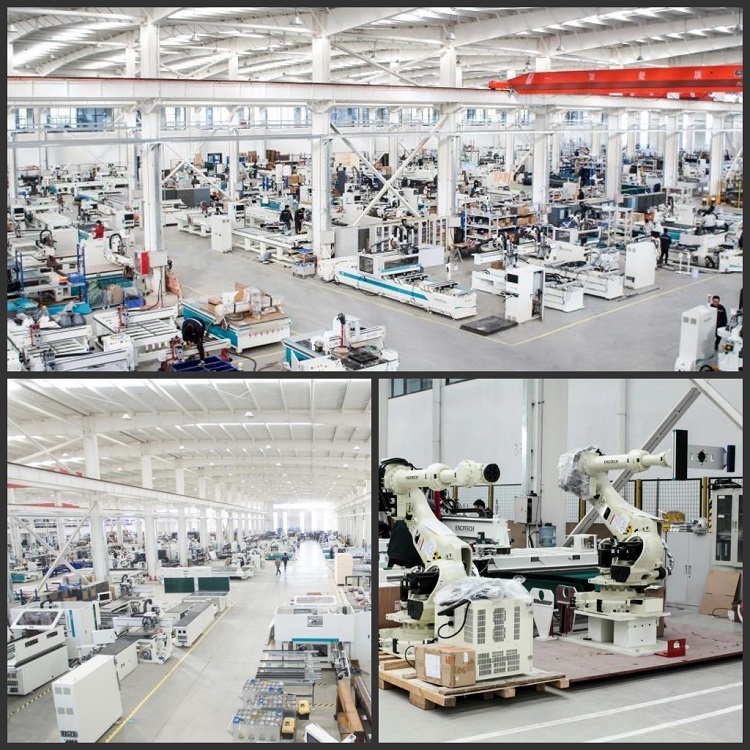 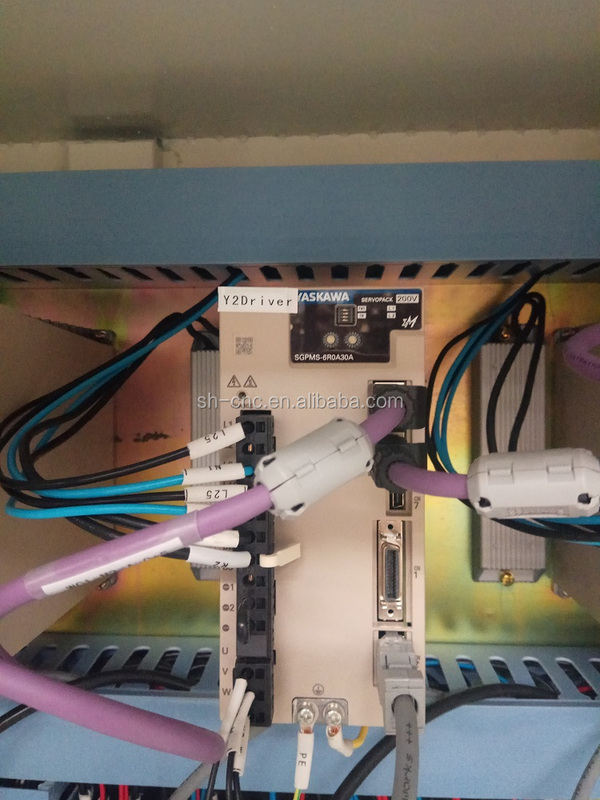 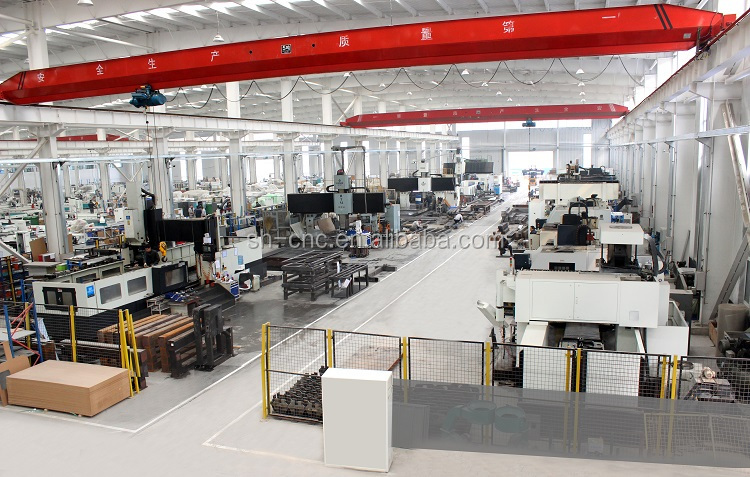 The machine adopts the famous Italian OSAI control system and control system is independent of the chassis, which greatly increases the operational safety, and can be moved lightly and save space. 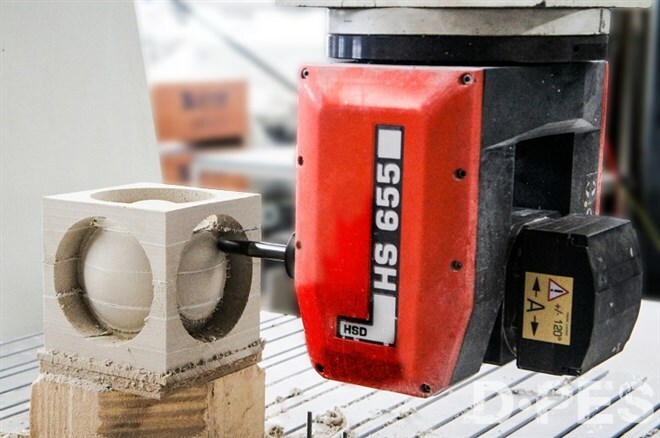 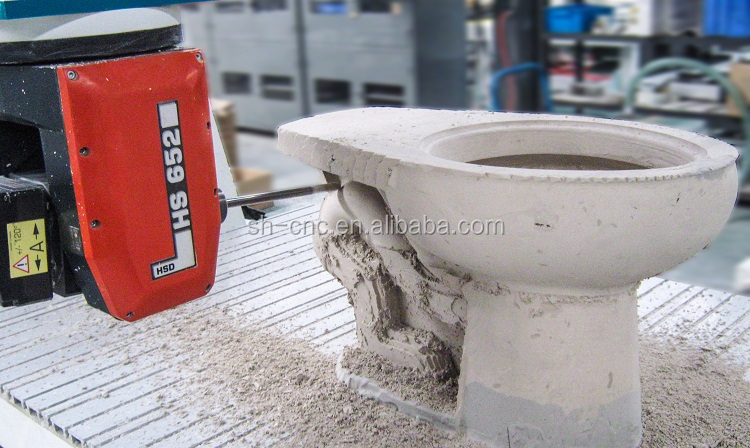 Suitable for surface processing and hollowing processing of casting wood mold, FRP wood mold, automobile foam mold, ship wood mold, aviation wood mold, paraffin mold, aluminum mold, metal mold, double curved flow mold GRG mold, etc.